Kenworthy, Nora J. and Richard Parker, editors. New York: Routledge, 2015. Within the past decade, the race to treat and prevent HIV resulted in a global scale-up of programs and policies which served as the launching point for further global health initiatives. 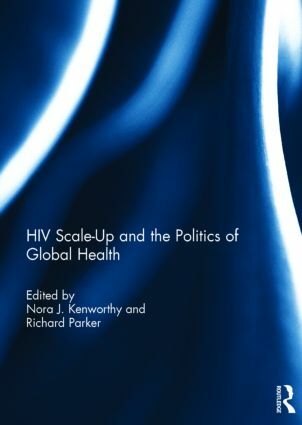 This text examines the political dimensions and legacies of the expansion of HIV and health programming throughout the globe.